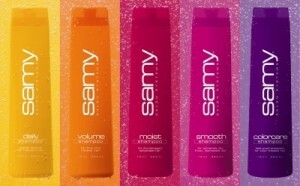 Text SAMY to 467467 to get a Full Size 8 oz Deep Conditioning Hair Treatment FREE from Samy Salon. 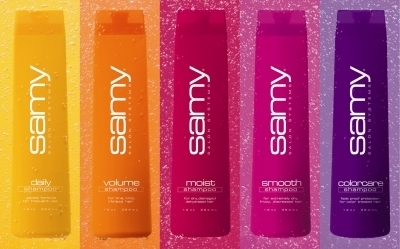 This is a freebie run through Shoptext. If you are not signed up with them and you pay per message on your phone then sign up online with shoptext before texting. This will save you a good number of texts setting up your account!